Dr. Sheetal Chopra is a registered patent agent and has authored a book on the Indian patenting system and the patent agent examination. She has held key leadership positions at Ericsson India, CII, and FICCI. We interviewed her around related subjects. 1. What’s the structure of the patent agent examination? What sort of questions are asked? You will notice that the level of Patent Agent Examination conducted by the Intellectual Property Office has enhanced. There are more situation based questions being asked as against straight/direct ones. The pattern of 2016 examination, I would say, has actually set a trend to test true knowledge of aspiring patent agents. There are two Papers (Paper I and Paper 2) and each paper now has three sections (section A, Section B and Section C) of 100 marks each. Earlier it used to be only two sections per paper. This section has objective type questions and tests the candidate on his knowledge about various sections/FORMS/timelines/important provisions/patentability criterion of the Indian Patents Act, 1970. Thus in order for a candidate to crack this sections, he/she must have a thorough knowledge of various important provisions of the Act. This covers questions in a True/False format. Usually, there are two statements given with four options. The candidate has to pick which one is true/false. This section covers MCQs that are more indirect in nature or situation based. Some hypothetical situations are mentioned based on which a candidate has to provide his answer. Besides situation based questions, sometimes definitions may also be asked. Thus, in order to be able to crack this section of examinations, a candidate must have clarity on the correct interpretation of various provisions of the Patents Act. Court judgements and practice on the ground helps. My book on “Indian Patenting System and Patent Agent Examination” offers a detailed analysis of various important provisions of the Act. Paper 2 is no more an objective type, as it is descriptive in nature. I would say the most interesting paper. One may safely say, that majority of questions are situation based. This section will assume a candidate as a patent Agent and is asked to analyze a given situation. Sometimes a question may call for a short note on a theme/topic. Section A of Paper 2 is the short answer based questions, while section B demands detailed explanations. Accordingly marking for questions in section B is more than those in section A. Section C tests drafting skills of a candidate from writing a title of an invention to an abstract, to a detailed description and claims. In order to master this section of paper 2, a candidate must download some sample granted patents from Indian Patent Office website. Most of the time a choice is given to attempt either a pharma-based question or the one from the Ayurvedic sector or engineering etc. Depending upon the stream in which a candidate has his educational qualification, one could practice more of such questions during preparation time. 2. How should a student go about preparing for the exam? It is also important for inventors/researchers to learn more about Indian Patenting System and taking up an examination is one of the best means to learn this subject. Thus one must do good preparation for this exam. One can prepare well in 3-4 months time provided there is a consistency maintained. Each day at least 2 hours should be given while during weekends one should ideally give 5-6 hours of study time. It is rather very beneficial to study in a group because the group discussions really help. Try not to prepare a solo, otherwise, it may get boring. Further, for the beginners, it is useful to first go through sample answers to previous year questions because more than 50% of confidence is built reading and understanding those as it will cover most of the important provisions of the Patents Act, 1970. It is beneficial to buy some book that is available in the market on Patent Agent Examination, especially the one that offers a detailed analysis of various sections of the Patents Act. One should note that it is not important at all to memorize the bare Act provisions. What is more important to have a clear understanding of what it means. While preparing for the exam, main some crisp notes that one should revise close to the exam date, like a week before. 3. What’s the career of a patent agent like? Where do patent agents work and how much do they earn? Being a Patent Agent is a lucrative career. One could either work as an independent consultant or may also like to join a law firm. It is advisable to first join a law firm to get into the practice and later one may decide to go independent as well. Suggest and advise his clients on his invention etc. Salaries of a patent agent vary depending upon his/he experience, skills, and also where he/she is working. Further, the salary may also depend on the type of work he/she is assigned. 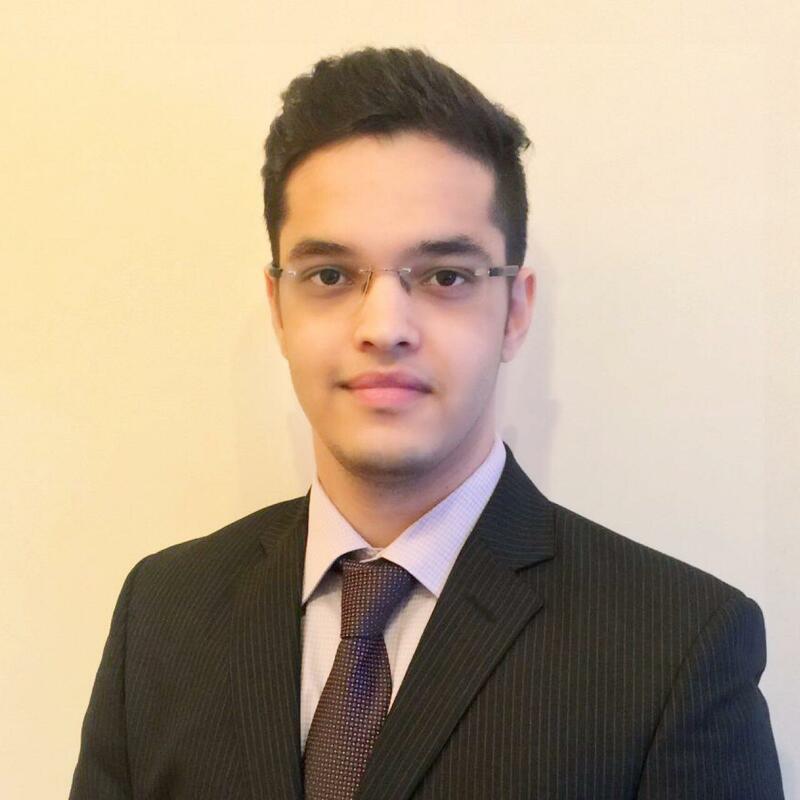 For a beginner who has a really good understanding of the Patents Act, a salary may start from 25K onwards in a law firm and continues to increase reasonably good as his experience increases. For a patent agent working in a corporate and who is a beginner, it may start from 35K onwards. For an independent Patent Agent, of course, his remuneration will be based on the number of clients being served and the kinds of services offered. For an experienced patent professional, his salary would most likely be 1 Lakh Plus (a conservative figure). 4. What are the pros and cons of this career? Opportunities today are little less. However, this situation is expected to change very soon. Indian Government rolled out a National IPR Policy in 2016 which aims to foster creativity and innovation in the country. The aim is to make India more export-oriented as against being majorly imported reliant. In future need for Patent, Agents will be even more, as anticipated. Patent Agents may also work with the Universities to spread awareness about the importance of IPR across students and faculties. 5. How did you go about writing the book? What process did you follow, how did you go about the research, and how much time did it take you to write this book? Back in 2005-2006, when I was appearing for the Patent Agent Examination there was no such book available. Although, I was working in patent department of an R&D based company and had more than 3-4 years of experience then, but I still felt need of some guidance in the form of book that could help. This struck me to think what about those who are beginners? And about those who may be practicing just a specific part of the patent profession and need guidance on other areas as well? I felt that inventors and researchers who may not have enough funds to pay for legal counsels fee, should be equipped to get their inventions protected. This led me to write a book on Patent Agent Examination. Initially I authored the book along with Mr. Akash Taneja and Lexis Nexis as a publisher with three editions. However, the book with Lexis Nexis is no more available. The new book on “Indian patenting System and Patent Agent Examination” by Notion Press and is available in a completely new version with newer & provides contents and data points. 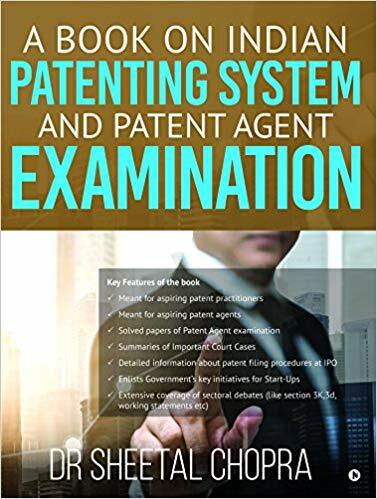 This book is not only helpful in preparing for the Patent Agent Examination but it also gives a tour on how to protect an invention at IPO covering various formalities/FORMS/ fees/provisions/definitions/court judgements/fees/timelines etc. Those who are preparing for an exam and those who need any clarity with regard to contents of the book, may kindly write to me at [email protected] or message me through Linkedin. This book is meant for Patent Agent Aspirants and for those who wish to learn the A-Z about how to prosecute a patent application at Indian Patent Office. Thus, this book is meant for lawyers, patent practitioners, researchers, scientists, students and others. 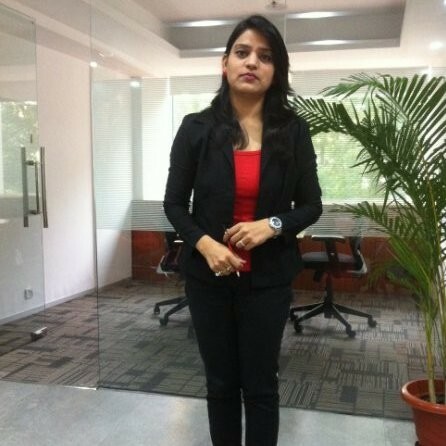 Contact Sheetal Chopra on Linkedin here. 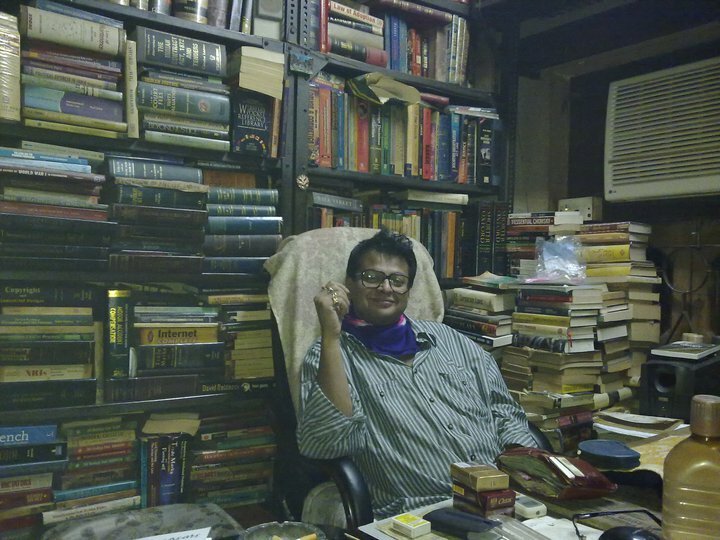 NLS Bangalore’s Shekhar Bobby Saraf to be HC Judge + Lawctopus’ Very Own Protik Da Too! Law Basket by Jus Dicere – From Publications to Internships for YOU: Subscribe Now & Get Early Bird Offer!